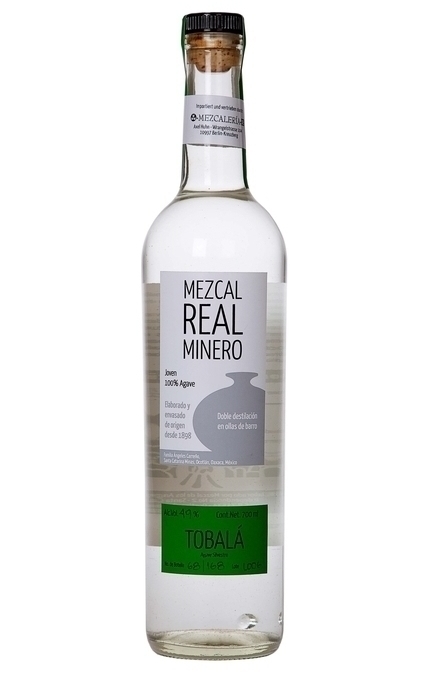 A certified organic, 100% wild Agave Tobalá (Agave potatorum) mezcal from the Valles Centrales, Oaxaca. 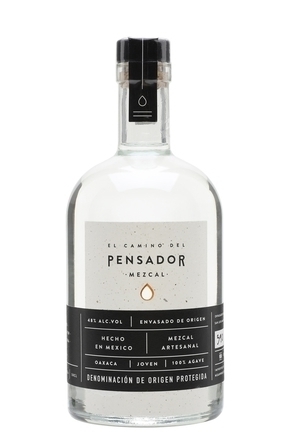 Distilled by Don Lorenzo and Eduardo Ángeles in Santa Catarina Minas, Ocotlan, Oaxaca using natural fermentation in open oak vats and then double distilled in 80-litre earthenware pot stills. (bottled 2009, batch L006) Crystal clear. Wonderfully fruity, stewed plum with faint smoke, sweet honey/maple syrup-like agave and faint strawberry macaroon aromas. 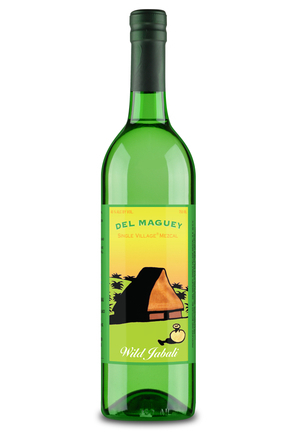 Complex and attractive, slightly sweet, salty palate with dried fruit and slight note of acetone. 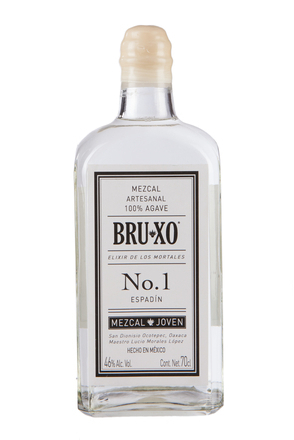 Dry, lightly spiced, nubuck leather, fruity finish.